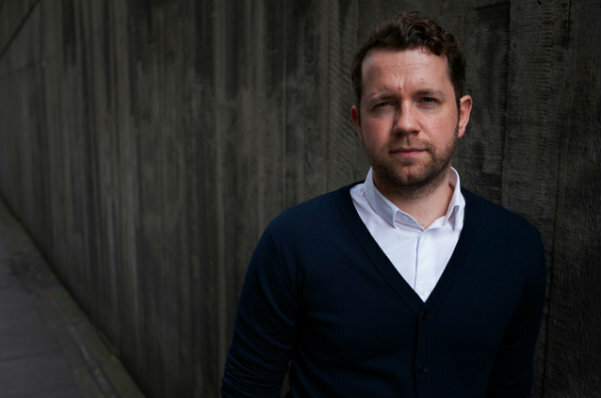 "The Reader Berlin draws together writers, readers, story tellers and book lovers in Europe’s most dynamic capital. For me, it’s part of Berlin’s magnetic fabric." Established in 2011, The Reader Berlin offers a range of creative writing workshops, seminars, and courses. We've worked with hundreds of writers. From Poetry to Scriptwriting, Creative Non-Fiction to The Novel, we've got courses to suit every writer - no matter what stage of development your work is at. Our tutors are award-winning authors and publishing professionals with a track record of helping writers meet their goals. … and have taken our workshops on the road to Prague, Stockholm, Brussels and Copenhagen. We organise writers' festivals and writing retreats. ... for author readings, live-writing competitions, music and the best damn cocktails Berlin has to offer. ... and work with businesses in Berlin and beyond, offering writing services and training in the fields of story-telling, blogging and creativity. 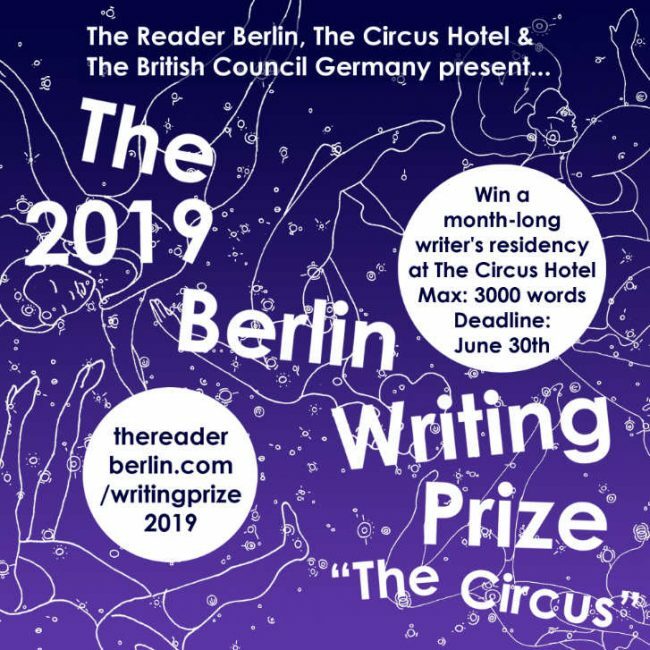 Berlin Writing Prize 2019 now open! "I was delighted to judge the Berlin Writing Prize and speak at The Reader's Paths to Publishing conference. 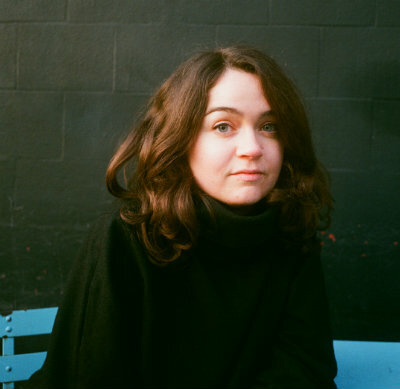 Berlin's an immensely creative place with a great scene for emerging writers."